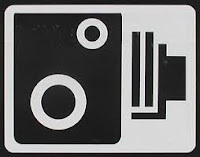 Following on from my initial thoughts in the previous posting titles "what are your rights (1)" about "What are the rights of photographers taking photographs of the inland waterways and what are your rights as a boat owner?" Going about our everyday life, in towns and cities we are all subjected to covert surveillance by being photographed and monitored. The use of closed circuit television to monitor everyone has increased enormously. There are video cameras in shops, on the high street. 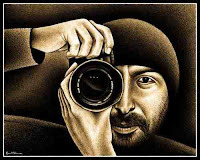 Every person with a mobile telephone has the potential to be a photographer. There is a belief held by the public that the use of closed circuit television will actually prevent crime. Instances of people committing crime are seen in various fly on the wall television programs. Cameras have never been proven to deter criminal activity. There has been large amounts of research carried out. but the answer remains the same, there is no proof that cameras deter crimes. But the camera numbers have proliferated in the mistaken belief that they do. Its the same with speed cameras which until recently were all the rage. They also do absolutely nothing to deter speeding motorists. They may catch the odd motorist, but they did not deter the motorist caught from speeding. They may even bring about the downfall of criminals such as ex MP Chris Huhne. But even he committed the crime of - perverting the course of justice - after the event. In fact in this case in a perverted sort of way, Huhne's crime was committed because of the presence of a roadside speed camera. Remember, every time you watch such a video clip, the camera recorded a crime being committed. A crime that was not deterred in any way by the presence of the camera. 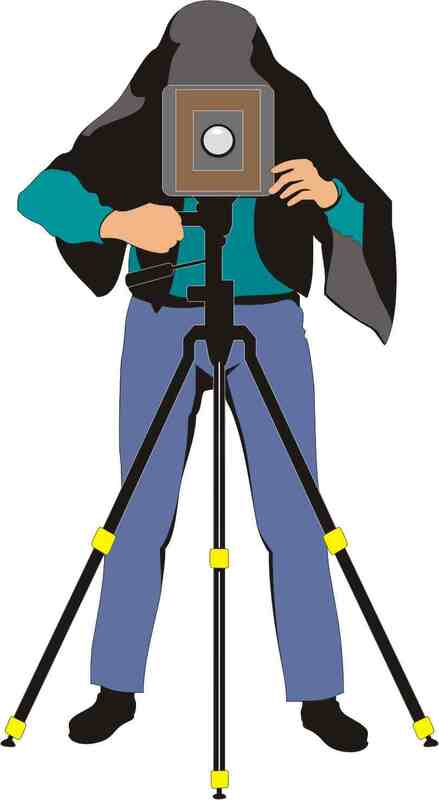 The public have a very blinkered approach to the use of video cameras. How often do you hear it said "if you are doing nothing wrong, what do you have to worry about." My answer to this question is "if I'm doing nothing wrong why are you subjecting me to an invasion of my privacy by videoing me." In fact the use of the camera has now gone full circle and it has become a standard tool of war. Terrorist make video recordings prior to the "martyrdom" as suicide bombers. This is not a new phenomena. Recordings were made by the Japanese suicide bombers during WWII. Later war photographers in Vietnam noticed that more executions of prisoners were being carried out because of the presence of their camera. Take the recent event on our street where a young soldier is hacked to death in the street. Recorded actions of the perpetrators now to be used as some sort of clarion call to their followers. An event now carried out on camera as a whole new form of demonstration. Providing propaganda that is intended to add some weight and gravity to the barbaric act.